Hello! My name is Rachel. I created this blog to document my motorcycling adventures. By “adventures” I mean riding a motorcycle for the first time in my life, so you may need to scale back your expectations. 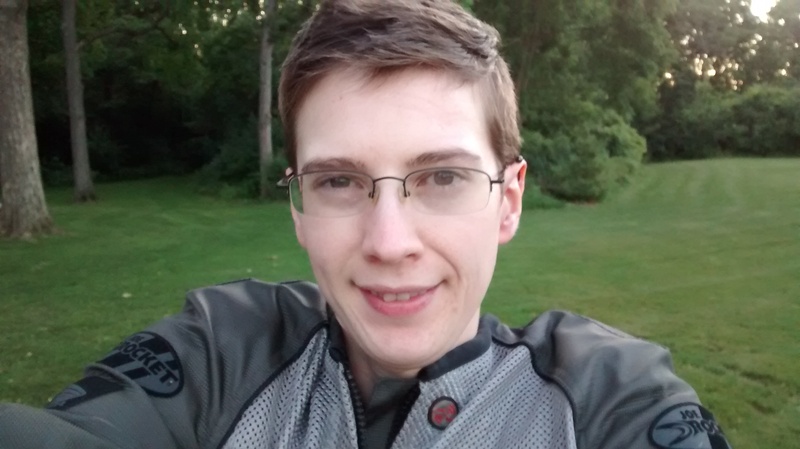 I took the MSF basic rider course in late summer 2013, and then got my license. For my first bike, I got a Nighthawk 250. Me on my new (to me) bike! Update: Two years later and I finally felt ready for a bigger bike! 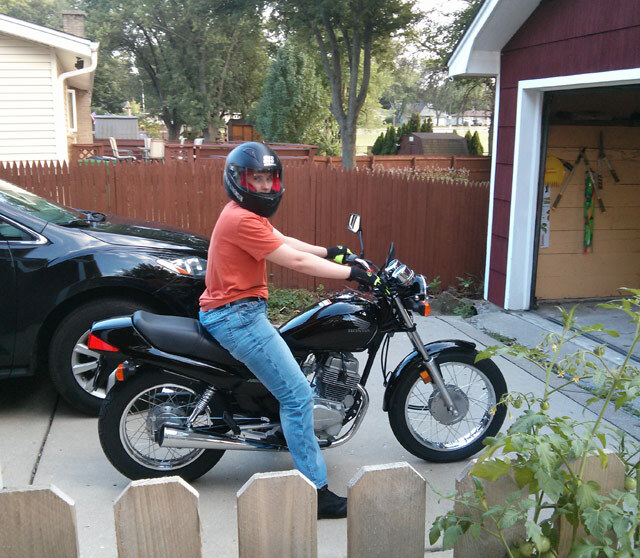 In the summer of 2015, I traded in the trusty Nighthawk (250cc) for a Yamaha FZ-07 (689cc). I hope you enjoy reading about my experiences!